Stay in Nordjylland's best hotels! The stylish Ruths Hotel is located on the beachfront, 3.1 mi from Skagen town center. 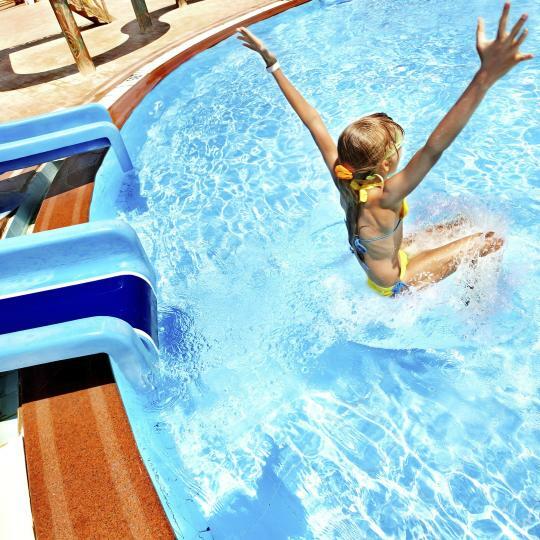 It offers free spa access, free parking and rooms with flat-screen TVs, luxury beds by Dux and free Wi-Fi. This is a very nice place to stay. The breakfasts were delicious and Ruth's Brasserie is an excellent restaurant. The sauna, steam room and hydro pool were all top notch. It's a beautiful location and I would recommend Ruth's Hotel highly. 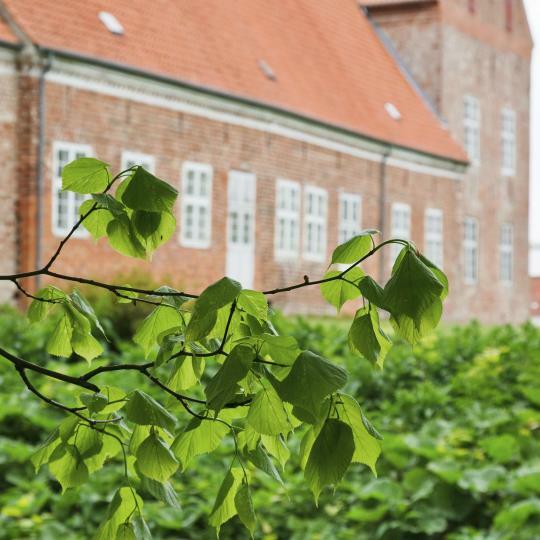 Located by Skagen Harbor, this property provides free WiFi and parking. It offers rooms just 5 minutes’ walk from sandy beaches. Skagen Train Station is 0.6 mi away. Danish hygge with authentic Danish breakfast; very friendly staff. Located on the beachfront in Ranum, Danhostel Vitskøl Kloster has a private beach area. Each room at the 3-star hotel has sea views and free WiFi. Guests can enjoy garden views. Located a 5-minute walk from both Aalborg Train Station and Kildeparken, this central hotel is 1640 feet from Algade shopping street. It offers free WiFi and a furnished courtyard. Closeness to rail station and very friendly staff. This countryside hotel is on Jutland Island, 0.9 mi from Slettestrand. Set in a refurbished 1875 building, it provides a restaurant, free Wi-Fi and rooms with attached bathroom with a flat-screen TV. Warm welcome on arrival, and very much made to feel at home. Surrounded by greenery, this family-run hotel is within 5 minutes’ drive of the sandy beaches of Northern Jutland. Just 3.1 mi from the center of Aalborg and 15 minutes' drive from the airport, is Scandic Aalborg Øst. 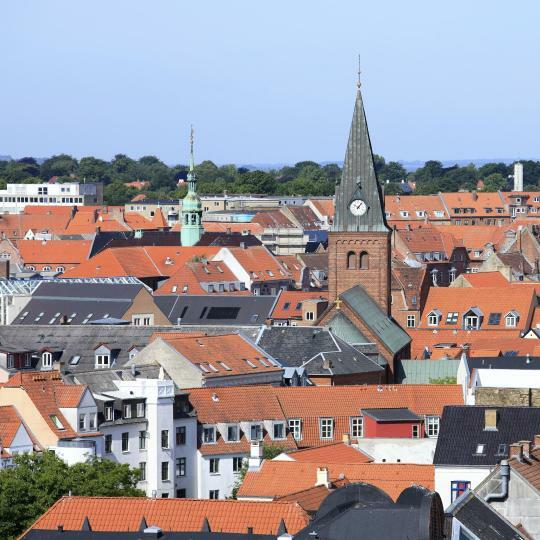 Combine a stay here with a visit to the famous Aalborg Zoo or explore beautiful North Jutland. Easy access from major highway. Very helpful people at the reception. In the Hobro Forest, Hotel Amerika features free parking and rooms with free internet access and a TV. Paths lead from the hotel to the Mariager Fjord, 320 yards away. Great property. Excellent courtesy staff. Great bar food. Located 0.6 mi from central Aalborg and the E45 motorway, this hotel offers free Wi-Fi and parking, plus free sauna and gym access. 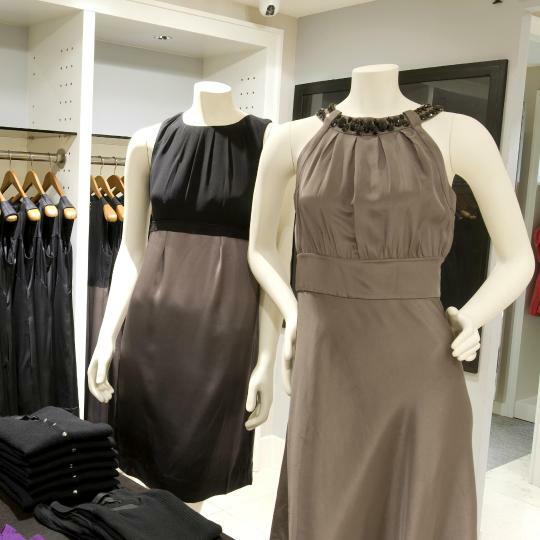 The lively Jomfru Ane Gade street is a 15-minute walk away. the room were renovated with all new staff. This family-run hotel is a 3-minute walk from Frederikshavn Train Station. It has free Wi-Fi and parking. Facilities include a charming library bar and a rose garden with a terrace. The nicest place were stayed our entire two week trip in Europe. Wish we had more time there. This sports hotel is next to Rebild Bakker National Park and Rold Forest. It offers free access to the sauna, swimming pool and 2-floor fitness center. 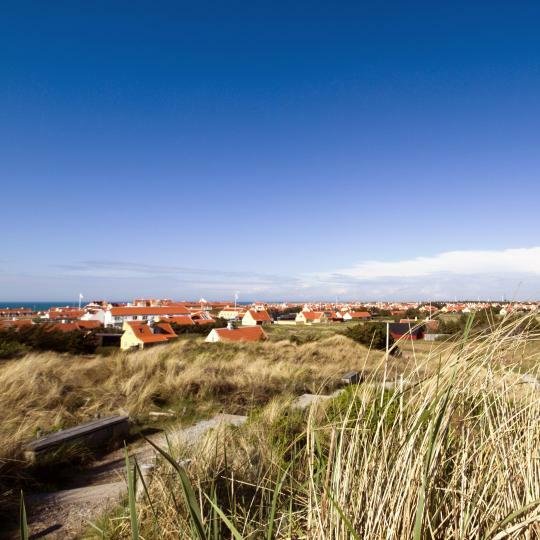 The quiet, family-run Hotel Petit is 6 minutes’ walk from Skagen Museum and Sønderstrand Beach. It offers a personal service, free tea/coffee and free Wi-Fi access. Very helpful staff, excellent cleanliness, and our room was spacious. This hotel is directly connected to Aalborg Congress Center and 1312 feet from Aalborg Station. It offers free WiFi and a popular, organic breakfast. Kunsten Art Museum is within 10 minutes’ walk. Great welcoming, nice bedroom, great breakfast. This quiet, family-owned property, set in a country house from the early 1800s, is 5 minutes’ drive from Aalborg Train Station. Bed was one of the best I have ever met. Staff and cleanliness was excellence. Room Rent Prinsen has rooms with free WiFi in Aalborg, well set an 8-minute walk from Monastry of the holy ghost. With a shared lounge, the property also features a bar. Located directly across from Hurup Thy Station and the Bredgade pedestrian street, this hotel offers free Wi-Fi and free private parking. All rooms have a flat-screen TV and a balcony or patio. Location excellent. Breakfast really good. Just a 5-minute walk from Aalborg’s main street, Jomfru Ane Gade, this hotel offers budget accommodations in the center of the city with free Wi-Fi. Aalborg Train Station is half a mile away. There were no eggs, which was a pity. The only disappointment. This hotel is located in a stylish 18th-century building, just across the street from Algade shopping street. It offers an old-fashioned charm, modern facilities and rooms with free WiFi. Close to the Centrum and directly off the bicycle trail . Located next to Løkken’s main square, Torvet, Hotel Klitbakken is 656 feet from a beach on the Skagerak Sea. All rooms have a balcony. The on-site café bar has local art exhibitions. The family-run Hotel Viking City is located on the Vestergade pedestrian street in central Sæby. All rooms have a seating area and a flat-screen TV. Parking is free on site. 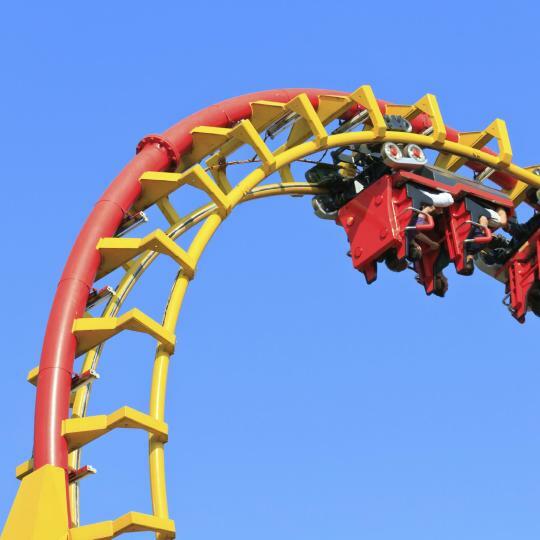 This amusement park offers thrilling rides and Denmark's largest water park. Enjoy an eventful day in the woods! Walk on the wild side of Aalborg! 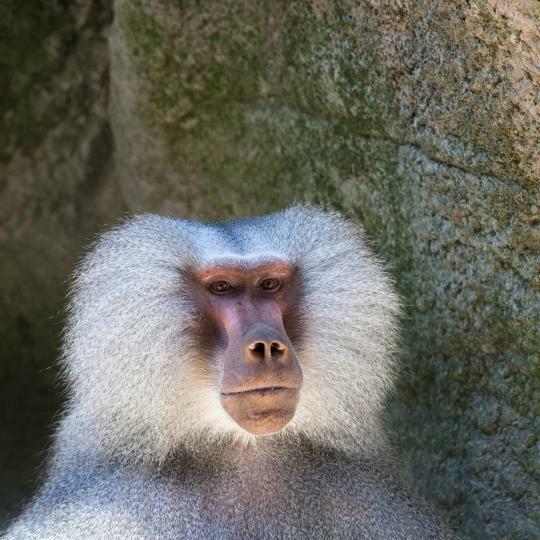 The largest zoo in Denmark has 1200 animals, covering 138 different species. Famous for its unique light, its artists and the charming atmosphere, Skagen is the northernmost town in Denmark. 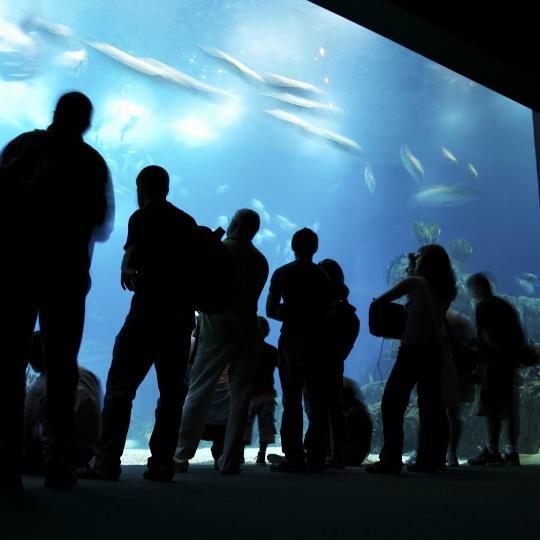 Northern Europe's biggest aquarium invites you to get up close with fish and other interesting creatures from the North Sea. Shop in one of the 300 shops around the pedestrian streets of Algade, Gravensgade and Bispensgade in central Aalborg. Jesperhus is the largest flower park in Northern Europe, and has its own zoo and water park. Experience modern art by Danish and international artists at this impressive museum in Aalborg. 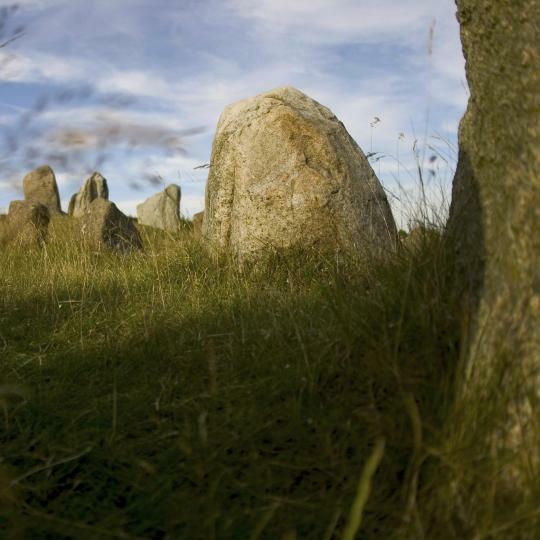 Lindholm Høje is home to a fascinating collection of Viking remains. Its museum offers an interactive exhibition on Viking life. 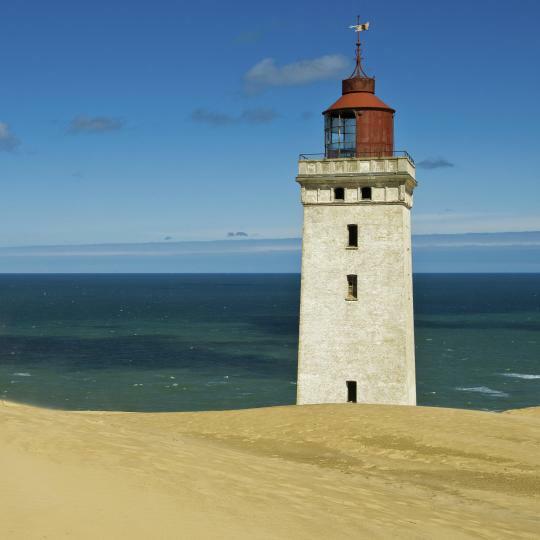 Discover the unique location of this lighthouse, which is set among shifting sands dunes, directly by the sea. This beautiful Renaissance castle houses an impressive art collection, including works by Rubens, Raphael and Goya . Parking was good as well as the breakfast. The rooms are little bit "tired, it need to be updated and the repair ( window frames rots ). The wellness, swimming pool, spa, e.t.c., and location is excellent. The scenery was beautiful, the large windows in room opened up the small space, the kids playground and how well the grounds were kept. Everything was simply amazing.. rooms were like you are spending your time like a king :) Good breakfast and round the clock bar open. Beautiful area two minutes walk from the beach. Playground for the kids, swimmingpool and gym in the next building. Room was so, so but no minibar to make your things cool .The place is good. near sea . Location, proximity to the town center. The staff was friendly. The room was spacious. Great property. Excellent courtesy staff. Great bar food. The breakfast was ok. The bathroom was ok.